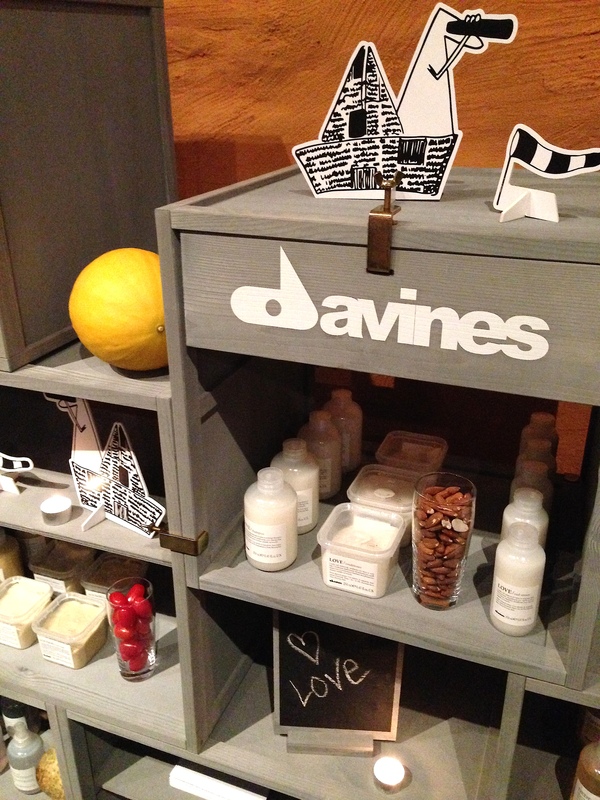 yesterday i was invited to a very cozy davines event. the setting was just perfect and the location was even better. 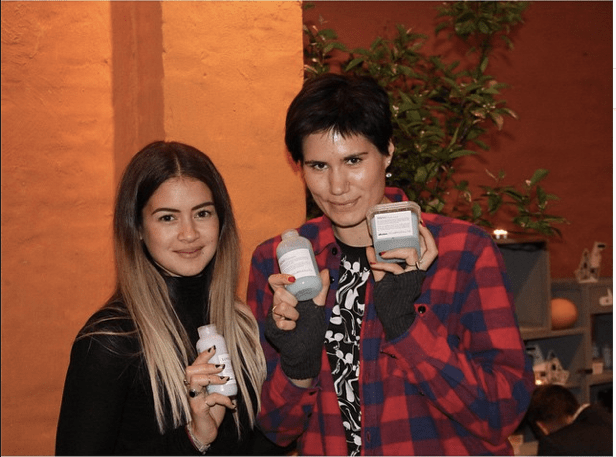 here me and my home girl frede picked out our favorite products.